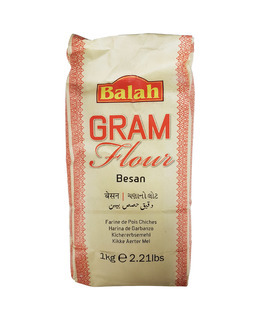 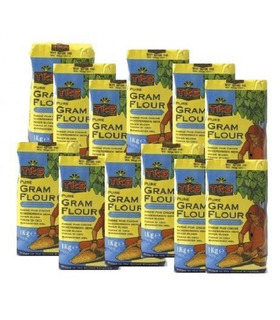 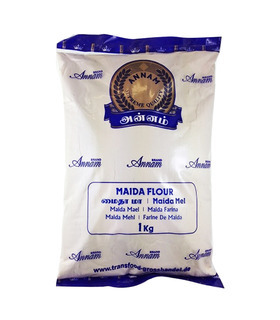 Our extensive assortment of flours are available in small and large packs. 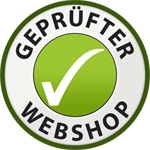 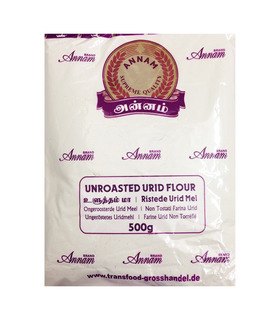 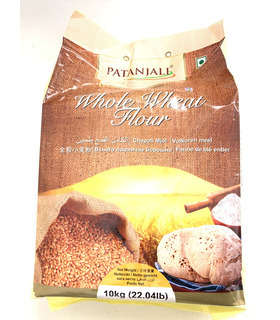 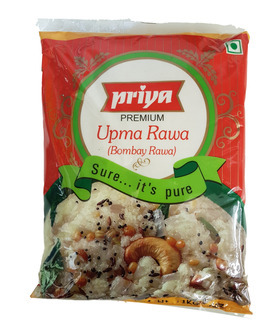 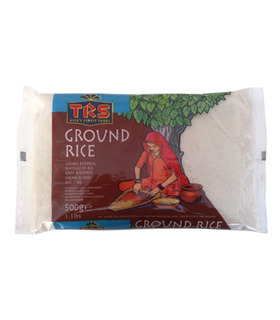 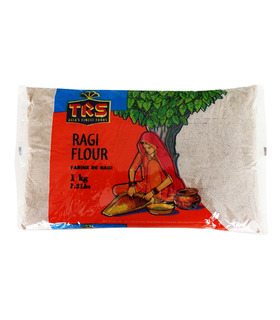 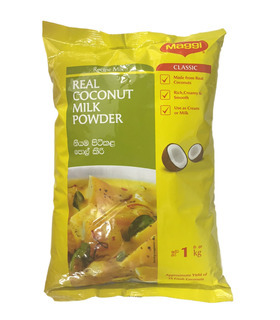 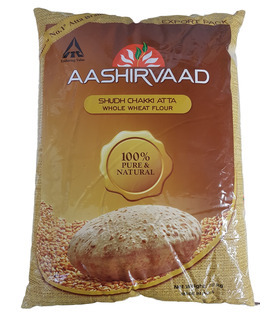 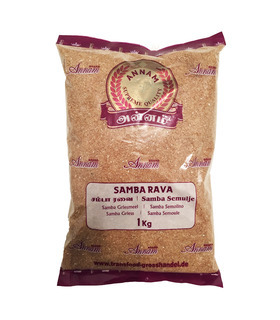 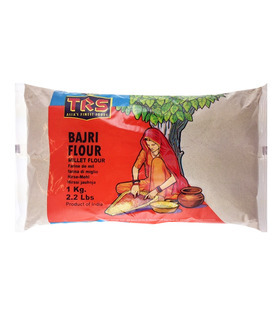 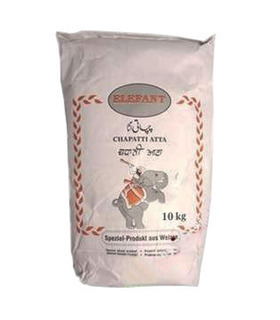 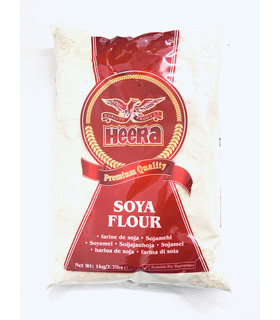 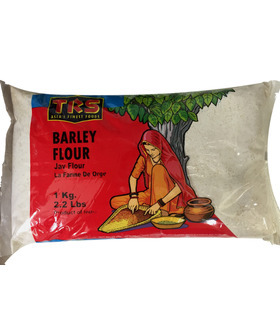 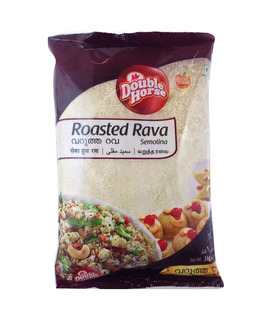 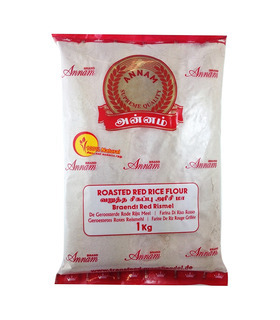 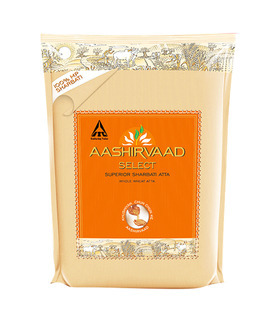 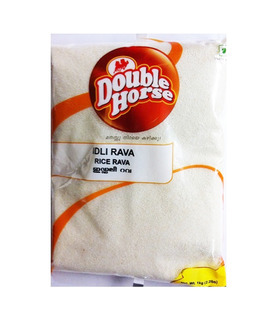 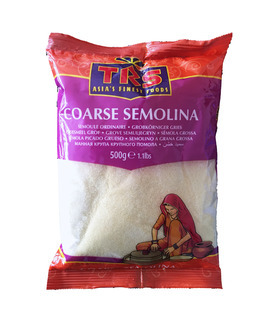 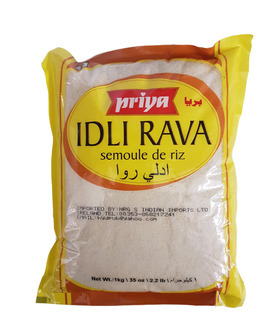 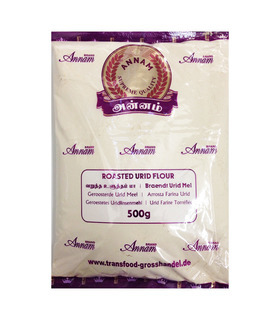 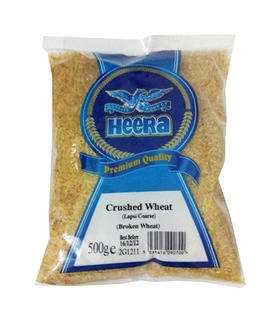 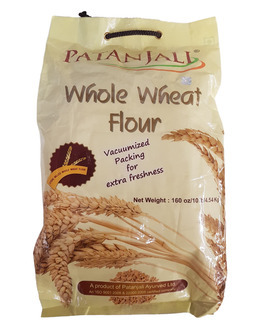 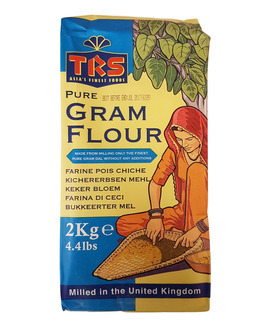 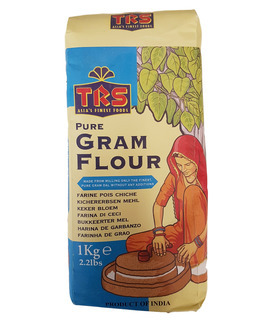 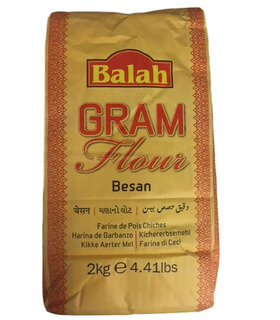 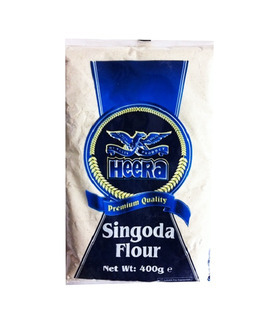 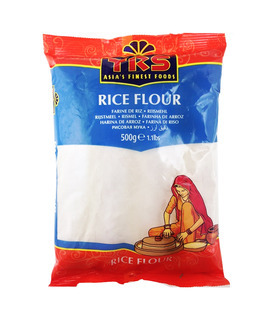 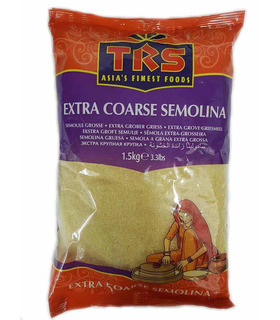 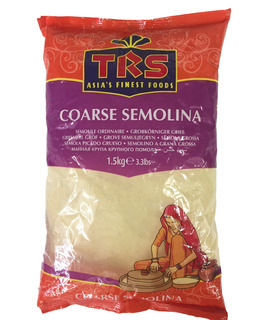 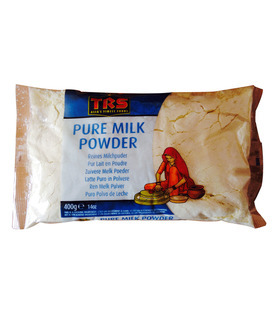 We offer regular wheat-flour as well as atta for fasts and festivals. 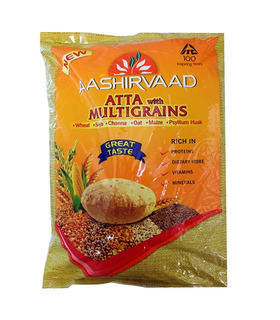 You can use the readymade multi-grain atta or combine Bajra, Jovar, Ragi, corn and other flours to create your own atta mix. 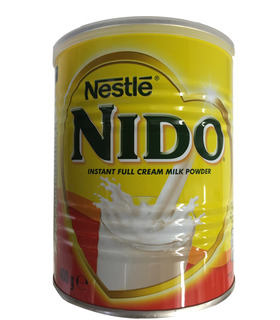 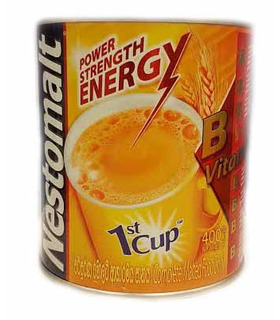 These are great if you have special health requirements. 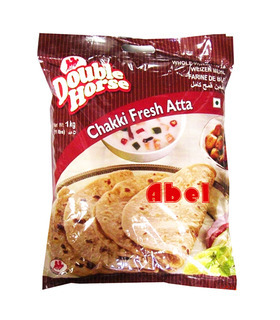 Roll out soft rotis, fluffy pooris & bhaturas and prepare delicious snacks like chakris & kesari with the products below.